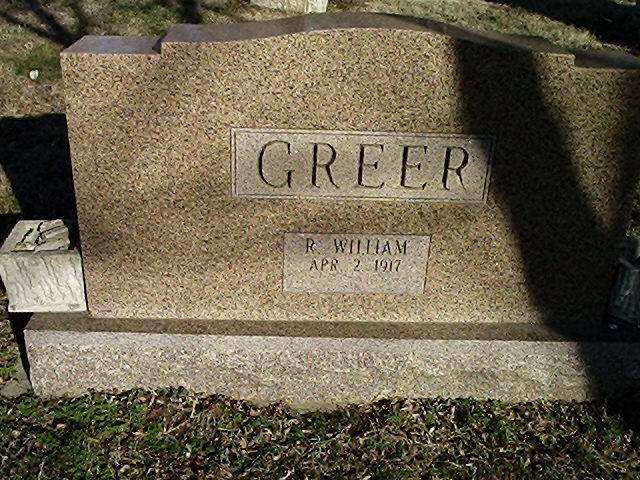 Greer was born in Fairview in Newton County in southwestern Missouri, the son of Bernice Irene (née Dabbs), a speech teacher, and Randall Alexander Greer, a druggist. Greer moved to Anderson as an infant with his family. At the age of eight, he began acting in children’s theater productions. He attended Drury University in Springfield, Missouri, where he was a member of Theta Kappa Nu. 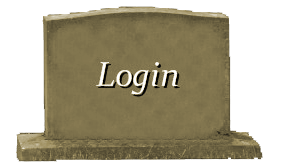 In 1943, he moved to Pasadena, California, where he died in 2007 at Huntington Hospital after a battle with renal failure and heart disease. Greer never married and had no survivors. He made his film debut as an extra in the 1938 film Jesse James, which was filmed mainly about Pineville, Missouri. “They were paying $5 a day – a day! 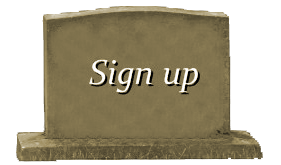 – to local people for being extras. That was really good money in those days, more money than we had seen in a long time,” he told the Neosho Daily News in 2002. 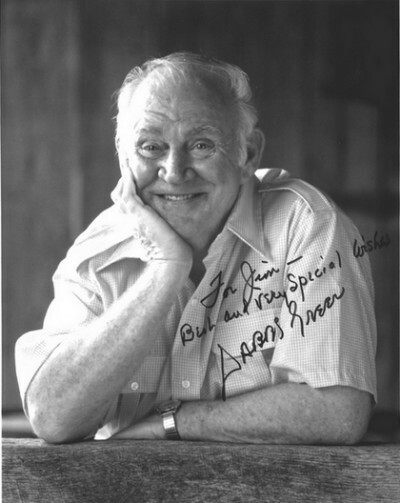 Greer was recognizable to fans of Adventures of Superman, as he appeared in three of that series, including the inaugural entry, Superman on Earth (1952), in which he was cast as the first person ever to be saved by Superman. He was the major guest star, as a man framed for capital murder in Five Minutes to Doom (1954), and as an eccentric millionaire in The Superman Silver Mine (1958). Greer made hundreds of appearances in nearly two hundred different television series, including the role of the marshal in the two-part “King of the Dakotas” (1955) and as Ray in “Paper Gunman” of the NBC western anthology series, Frontier. In 1956’s movie “Hot Rod Girl” he played the auto repair shop (HENRYS) owner Mr. Fry. In 1957, he appeared in the episode “Revenge” of the syndicated crime drama Sheriff of Cochise and as Sanders in the episode “My Horse Ajax” of NBC’s children’s western series, Fury, starring Peter Graves and Bobby Diamond. At that time, he starred in three episodes as Mr. Blandish in the syndicated romantic comedy series How to Marry a Millionaire (1957–1959), with Barbara Eden and Merry Anders. He guest starred about this time on the syndicated adventure series, Whirlybirds, starring Kenneth Tobey and Rescue 8, starring Jim Davis and Lang Jeffries. He joined David Janssen in an episode of Richard Diamond, Private Detective. Greer was cast on the syndicated western series, Pony Express, starring Grant Sullivan. Greer guest starred as well on three CBS western series, Steve McQueen’s Wanted: Dead or Alive, Trackdown starring Robert Culp, and Don Durant’s Johnny Ringo and thereafter in the NBC modern western series, Empire. He also guest starred on Jack Lord’s drama series about the rodeo circuit, Stoney Burke. Greer appeared in the 1957 episode “Ambush at Gila Gulch” of ABC’s Tombstone Territory, the 1957 episode “Rebel Christmas” of the Tod Andrews syndicated series The Gray Ghost, and as Ed Grimes on the 1958 episode “312 Vertical” of Rod Cameron’s syndicated series State Trooper. Also appeared in It! The Terror from Beyond Space (1958). Other appearances in 1959 included the episode, “Peligroso”, of NBC’s western series The Restless Gun and episodes of the syndicated Man Without a Gun, In addition, he played Mr. Jonas on the Gunsmoke series and the Keenan Wynn and Bob Mathias NBC adventure series, The Troubleshooters. He also appeared in the 1960 episode “The Proud Man” in the role of Willie Medford on the syndicated western series Two Faces West and the 1960 episode “Dark Fear” of CBS’s anthology series The DuPont Show with June Allyson. In addition, he played Mr. Jonas on the Gunsmoke series. He was cast in The Twilight Zone in the 1962 episode titled “Hocus-Pocus and Frisby” and the 1963 episode “Valley of the Shadow”, and in a 1963 segment of Jack Palance’s ABC circus drama, The Greatest Show on Earth. In 1967, Greer appeared in the series finale entitled “Elizabeth’s Odyssey” of Barry Sullivan’s NBC western series The Road West. The 1960s brought Greer several recurring roles in popular series, such as track coach Ossie Weiss in Hank, Sheriff Norris “Norrie” Coolidge in The Ghost & Mrs. Muir, and storekeeper Wilbur Jonas in Gunsmoke. While playing Jonas, he also played Chester’s uncle in one episode. Greer also made many appearances on the very popular series The Rifleman, staring Chuck Connors and Johnny Crawford, playing both good-guy and bad-guy characters. In the next-to-the-last episode entitled “The Unmasked” (June 17, 1962) of the ABC/WB western series Lawman, starring John Russell and Peter Brown, Greer was cast in an entirely fictitious portrayal of Boston Corbett, the Union Army soldier who shot and mortally wounded John Wilkes Booth, the assassin of Abraham Lincoln. In this episode, Corbett is given the name “Joe Brockway” and depicted as a hotel owner in Laramie, Wyoming. In the story line, two former Confederates from Georgia, played by Barry Atwater and Charles Maxwell, arrive in Laramie in search of Brockway, the key, they claim, to the settlement of an estate to which they are all a party. Jack Albertson is cast with Greer in the episode as a traveling elixir salesman named “Doc” Peters.